The American Association of Blacks in Energy (AABE) is an organization that is a resource for policy discussion of the economic, social and political impact of environmental and energy policies on African Americans and other minorities. Their goal is to ensure involvement of African Americans in governmental energy policymaking by recommending capable sensitive and informed personnel to appropriate officials. They also aim to encourage both the public and private sectors to be responsive to the problems, goals and aspirations of African Americans in energy-related fields. They also encourage African American students to pursue careers in energy-related fields and to provide scholarships and other financial aid for such students. Through the work of various members of the AABE National Scholarship Committee, Chapter Presidents, Regional Directors, local Scholarship Committees and many AABE volunteers nationwide, the AABE Scholarship Program is advertised and applications are solicited from eligible candidates nation-wide. 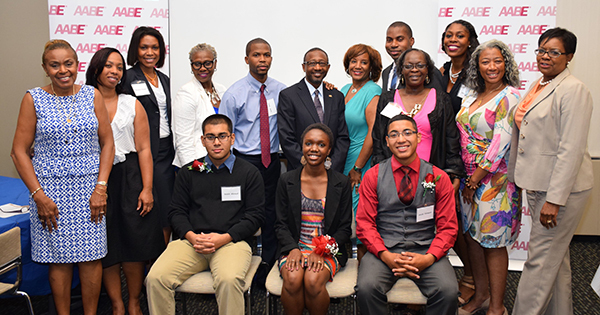 AABE local chapters review the applications received and select local scholarship winners, from which the top-ranked candidates are forwarded to the National Scholarship Committee for consideration of regional and national awards. 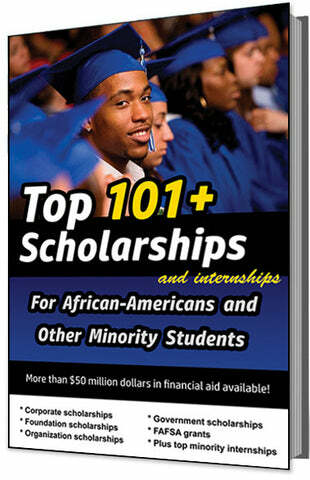 The scholarship amount VARIES, and the deadline is usually in MARCH.